Bad Things, Bad People, Right? 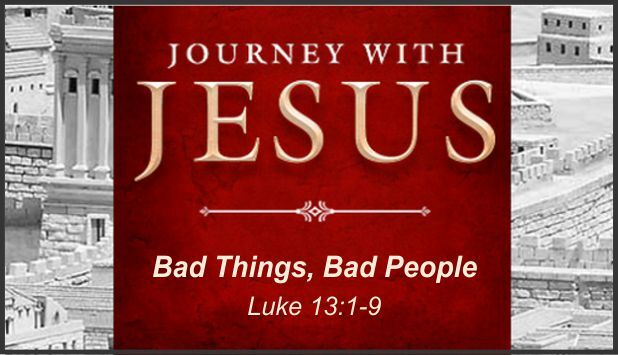 Description Jesus gave a different twist to the question that makes atheists – “Why do bad things happen to good people?” His answer is classic! ← Don’t You Get It?